Fountain OP is a full scope O & P facility with certified specialists trained to provide a broad range of services. 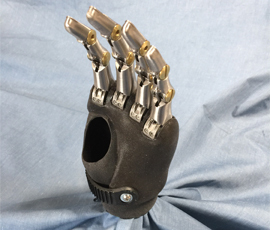 A prosthesis for an arm or hand may be used for simple tasks or intricate in design and function allowing for a wide of range of activities. 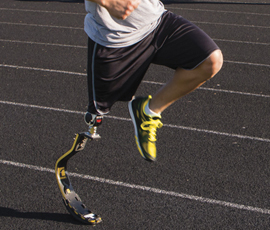 Resilient componentry and high-tech materials are used for lower limb prosthetics to with-stand the daily impact of walking and running. 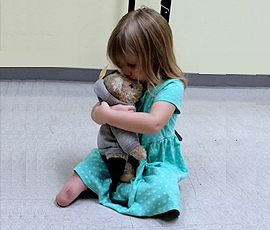 Specializing in the treatment of children with prosthetic and orthotic needs during those critical years of growth and development. 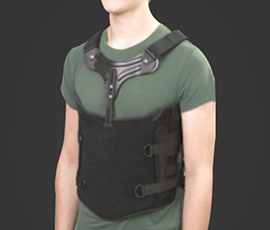 Supportive bracing for surgical, trauma and pain relief cases and scoliosis systems for corrective outcomes. 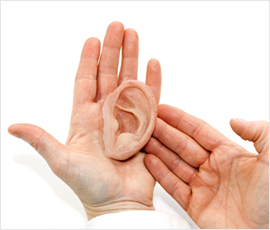 The bio inert properties of silicone make it an ideal material for facial, upper limb, lower limb & mastectomy products. 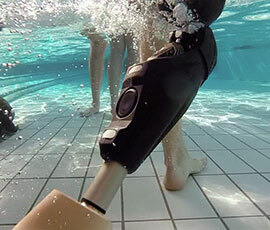 Prosthetic options are limitless when working with a practitioner that is trained and certified with up to date devices. 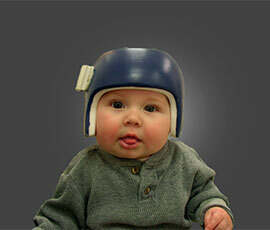 A Cranial Remolding Orthosis (CRO) is a digital-based custom designed helmet used to remold the shape of an infant’s head. 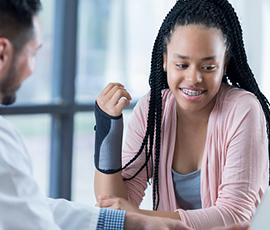 A fracture orthosis is designed to provide equal circumferential compression to stabilize and promote healing of a fracture. 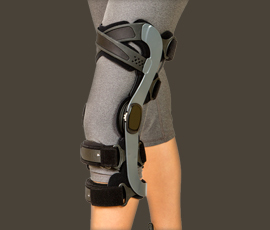 Lower leg bracing to promote healing in rehabilitation or provide stabilization for a long-term disability. 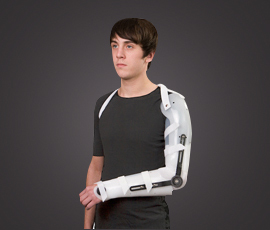 Light-weight materials are used for finger, hand wrist, elbow, and shoulder bracing and splinting. 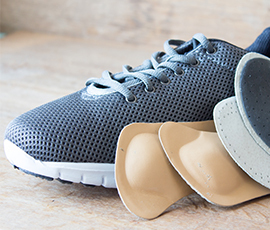 Custom foot orthotics, shoe modifications, and healing shoes provide stability and comfort to any foot deformity. 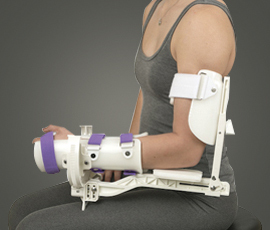 Range of motion treatment to restore upper & lower extremity joint function.